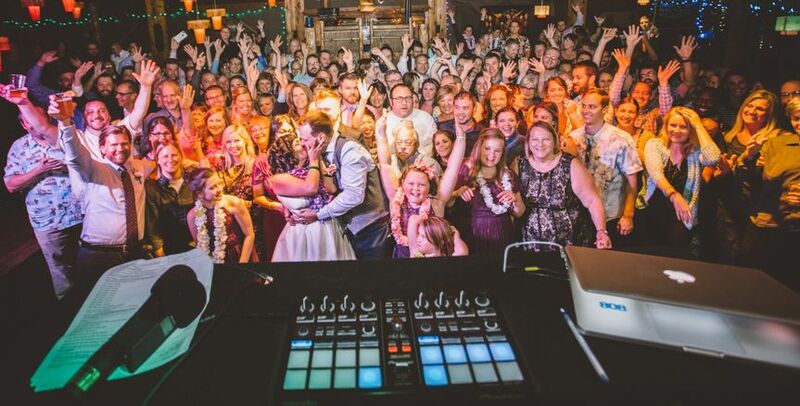 Love Ent by Milk Majer is a wedding DJ based in Chicago, Illinois. 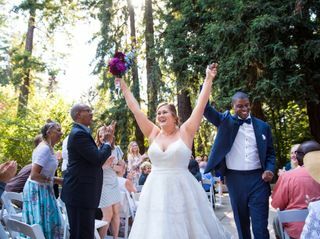 This wedding DJ is ready to turn the volume up on the love and energy when your special day arrives. DJ Michael Majerowicz helped establish a well-known nightlife entertainment company called Upscale Winona LLC in 2009. From there, he studied successful, sought-after DJs in the Midwest, honing his skills enough to open for big-name acts like Ke$ha, Pauly D, and Skrillex under the alias Milk Party Rock. Now DJ Milk Majer, this entertainer continues to develop his skills, having performed for clients like Shape Magazine and the Crossfit Games. 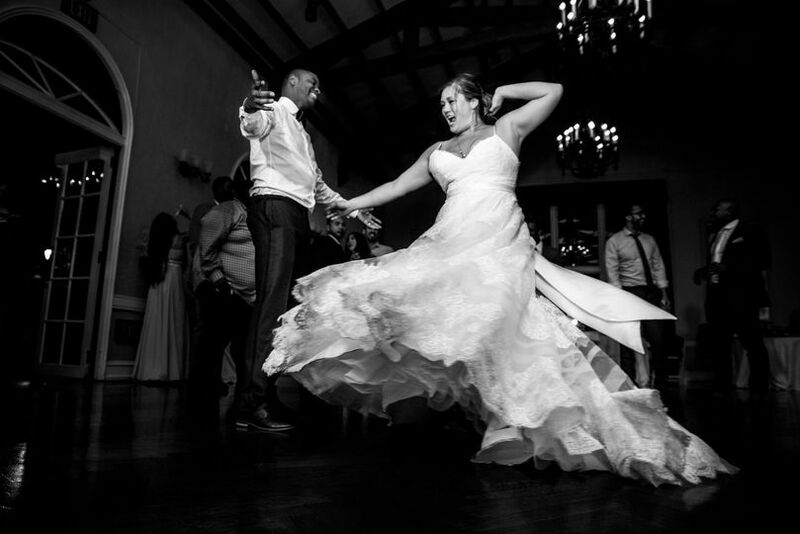 Love Ent by Milk Majer offers three primary packages, all of which offer DJ, emcee, and lighting services. The Normal Setup includes LED lighting, the Truss system, and intelligent moving head lighting. The Small Setup comes with LED lighting. 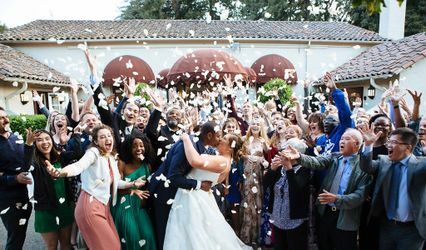 The Complete Setup comes with everything the Normal Setup has to offer, as well as subwoofers, uplighting, custom monograms, and ceremony setups. 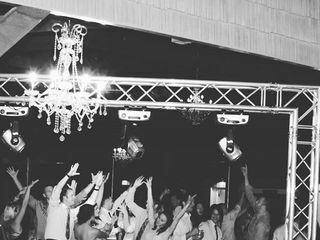 No matter which package you choose, DJ Milk can play a wide variety of music to get the crowd pumped on your special day, including electronica, hip-hop, rock, and club music. 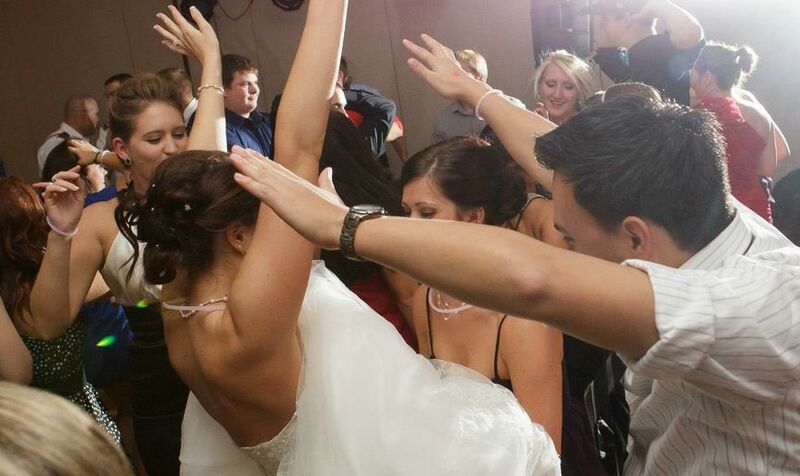 Your wedding DJ is one of the most important decisions of the whole day. I am so glad we went with DJ Milk. 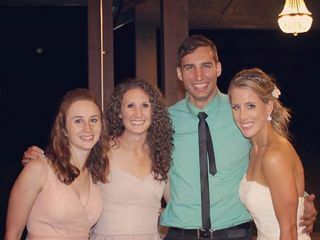 We first heard him at another wedding and we had such a great time we knew we had to book him. From the very beginning he took time to get to know us as a couple as well as our style of music. He was very detailed in planning for our big day. When it came time to the wedding day he made everything go according to our timeline. I never had to worry about a single detail. He had so many options to chose from and I was very happy with our uplights and custom monogrammed light. 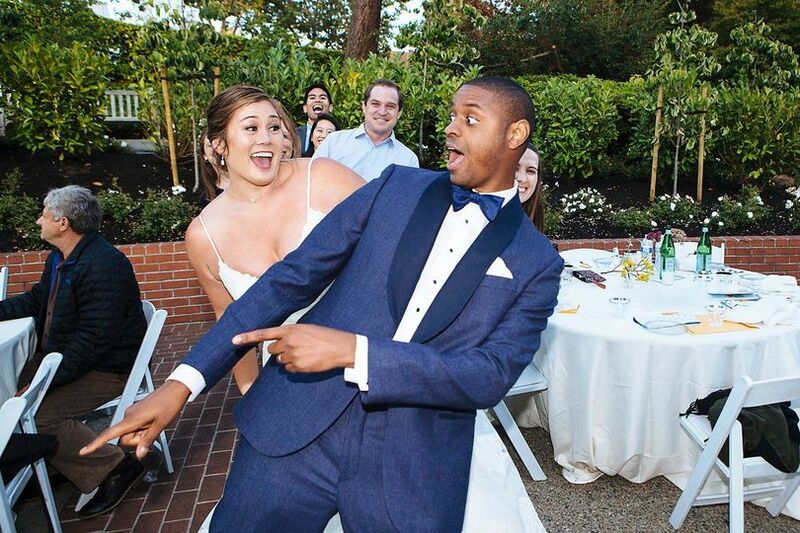 I have received so many compliments about our DJ and we couldn’t be happier with his services. I strongly recommend booking with DJ Milk, it will be the best decision you can make for your wedding. You can stop searching he’s you’re guy! He has great ideas, including many things we didn’t think of. He played great music and all the songs we wanted. The dance floor was full all night. He met with us beforehand and went over everything. So many guests commented on how good our DJ was!!! We would totally recommend him! Mike was the DJ at my wedding last weekend, and he did an incredible job. 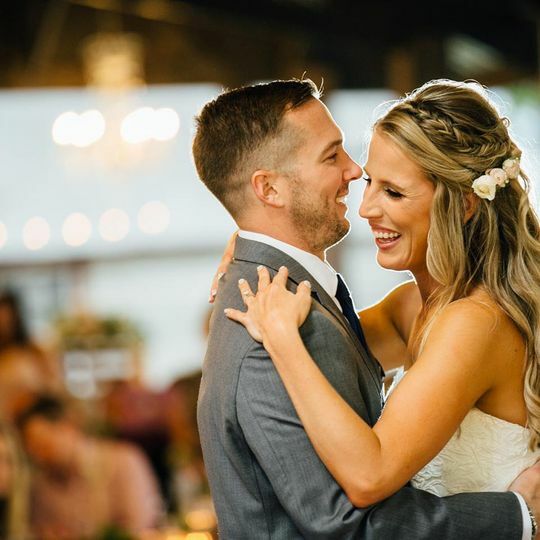 The wedding was out of state, and he was able to coordinate all of the equipment, organization, and music very well. 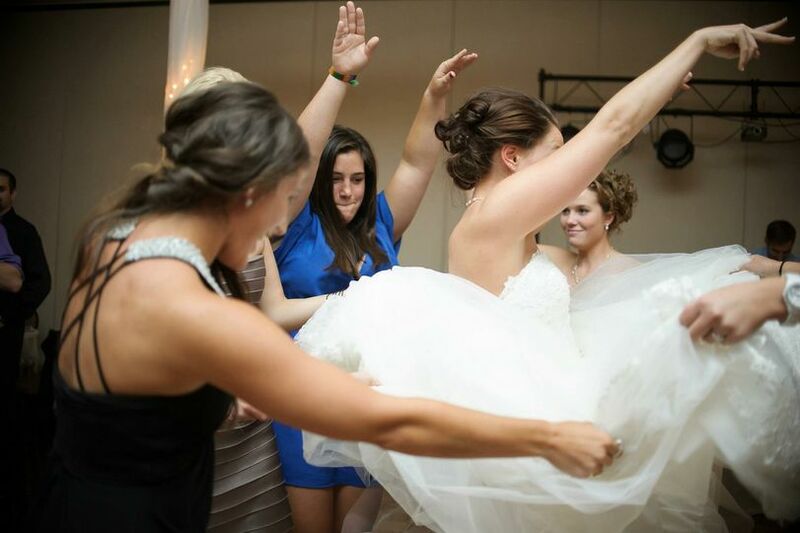 Mike also help organize some fun wedding games to keep the energy up. I would recommend him to anyone!